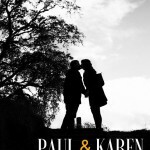 I got to meet up with Karen and Paul on the Sunday before their big day in the Phoenix park. We grabbed a few coffees at the very busy tea rooms and then went for a spin around the park and stopped off for a few shots and a chat to discuss their big day. 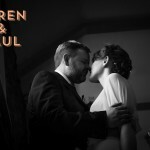 © 2019 Mick Hunt Photography|ProPhoto Photography Website by NetRivet, Inc.